Welcome to Westminster Presbyterian Church in Rehoboth Beach Delaware. Just one block from the Board Walk, we’re located where lst Street becomes King Charles Avenue. We are a community that laughs easily, eats together often, worships faithfully, prays and cares for one another deeply, and celebrates the rainbow of diversity in which God has created us. 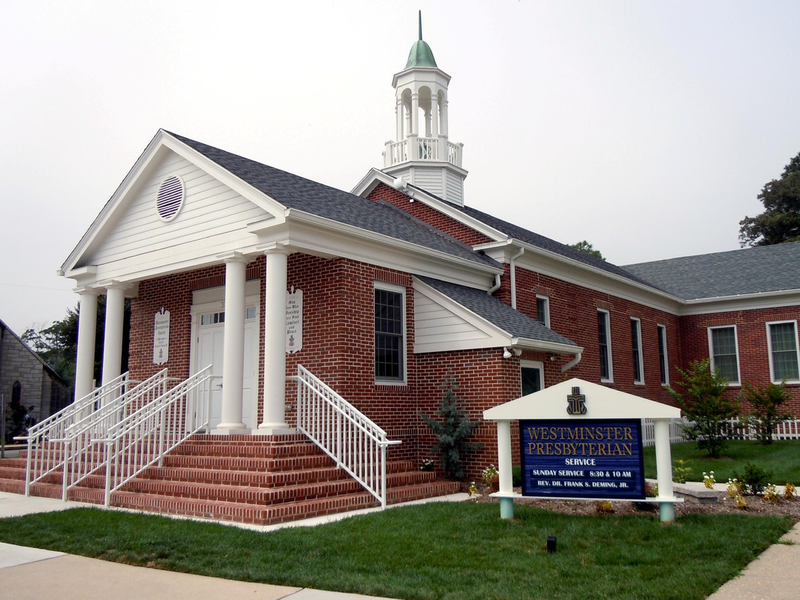 Westminster is a member congregation of New Castle Presbytery, The Presbyterian Church (USA). As a PCUSA congregation we welcome diversity of heritage, opinions, beliefs, and life-styles within a Reformed tradition that embraces biblical faith as a process that can be fresh for each new generation. Whether you’re a long-time member, new to the area, a seasonal participant or just visiting the beach on vacation, we think you’ll find your time with us in worship and fellowship to challenge your mind, inspire your life, deepen your faith, and make you feel connected to God’s universal household of love. He received his Doctor of Philosophy Degree in Health Care and Religious Experience from The Catholic University of America in Washington, DC and is the author of two books and several published articles. He lives with his wife, Susan, in Smyrna, DE. They have two adult, married sons, and five grandchildren. It's hard to look at the ocean without feeling some sense of awe...and humility. Awe at its size and power. Awe at the life it holds and the life it sustains. Awe at its creation. We are blessed to be able to celebrate our Creator in view of His ocean creation.